Not a Fan of Using CPAP for Your Sleep Apnea? 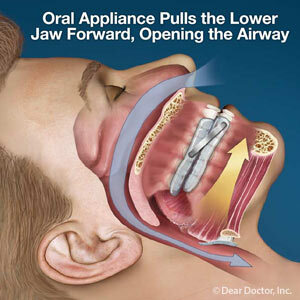 Consider an Oral Appliance - Drs. Williams & Schiavone.